Summer is here! There are a million ways to enjoy the outdoors. The hardest part of summer is simply finding enough free time to enjoy! The official season opener began when I purchased sunscreen! Gone are the days of baby oil! Gone are the days of the neon colored zinc stripe down my burnt nose. Avoid sunburn! Remember waterproof/ sweat proof, high SPF and make sure to re-apply! Skipping steps to have any weekend color Monday is crazy! One healthier alternative is opting for a spray tan! Sunburn is not a base tan! It’s painful, dangerous and very irresponsible. All this sunburn chat and BAM! It hits me! Who is going to apply ALOE VERA to my mini man at camp? I turn into full out “SMOTHER”. ( the name bestowed upon me after my son decided I am the mom on THE GOLDBERGS). My official “smother” moment brings my blog to life! ALOE VERA is one of my favorite plants. Partly because I haven’t killed one yet…..and because it is a holistic first aid kit! I cut a hearty piece off the plant and leave it tucked safely away in the refrigerator. CHILLED aloe gel or the cold juice is soothing to bites, sunburns, scrapes, cooking and shaving mishaps. Between a teenage boy and mom who loathes the kitchen ALOE saves lives! Aloe Vera comes from the Aloe “cactus”. It has been used since the beginning of the first century AD. It is said to have originated in Africa. Great ancient civilizations have used this plant both medicinally and in beauty products. Persia, Egypt, Greece and Italy are just a few countries that have been passing down Aloe love to the next generation. Today it is commercially grown in California, Florida, greenhouses in Oklahoma and one of my happy places! I have many fond memories of Grandpa pointing out the plant on winter visits to the Rio Grande Valley in Texas. 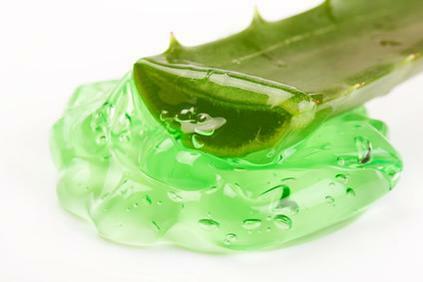 ALOE contains a valuable juice and gel. The juice is often dehydrated and used in powder form. ALOE is widely used in cosmetics, sunscreens and after-sun products as an external product. This lovely desert plant is beneficially internally, too! Aloe Vera can be used as a remedy for constipation. 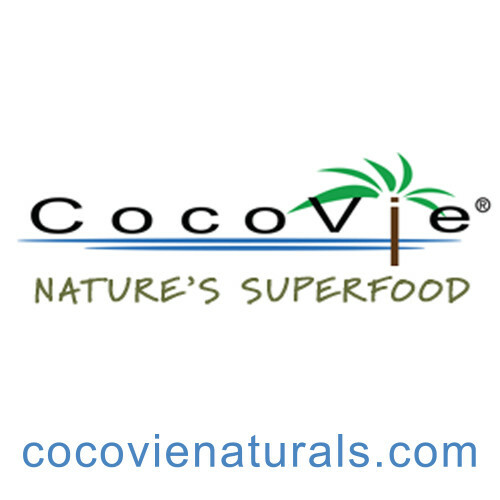 It stimulates the colon without cramping. Aloe Vera has a low risk of toxicity. 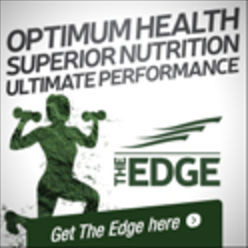 Start with 1 Oz and slowly increase to 6 Oz daily. * I tend to use it in smoothies or while juicing. I love detoxing! If constipation is an issue, I advise clients to use just a teaspoon at bedtime. It has its own special taste and texture. 😉 be brave! 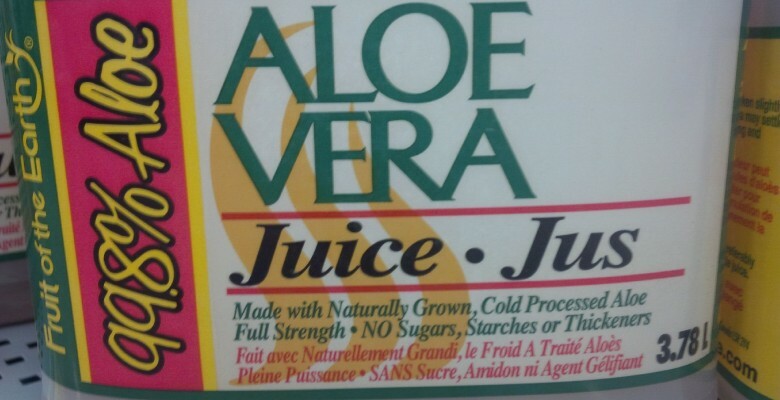 Aloe Vera Juice is a diluted version of the gel. Please check the label to avoid sugar! The “cool” green plastic bottle is not a healthy aloe vera drink! Pregnant women should NOT be using Aloe internally! !